Our team of professionals each have years of experience in the electronic payments industry and have helped thousands of “hard to approve” merchants get a domestic merchant account. Our full suite of electronic payment processing solutions ensures we can help virtually any merchant accept credit cards and checks electronically. 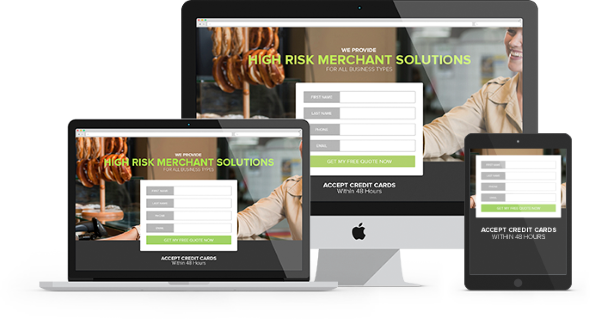 We’ll get your High Risk Merchant Account Approved! This is better than ACH. 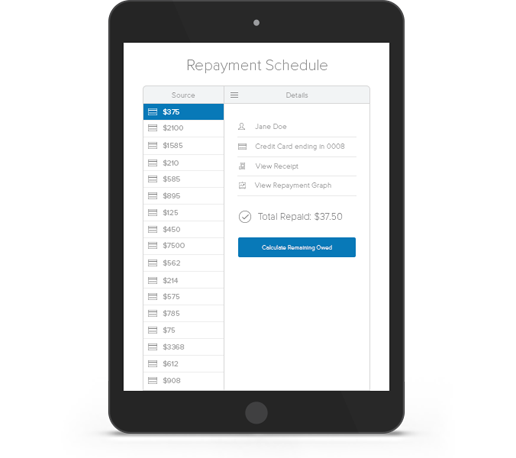 Our iCheck service provides merchants with next day payments. We approve 99% of our applicants. We fund merchants that others won’t. Bad Credit? No Problem! We have a comprehensive list of Gateways, including our own. We service a diverse list of customers and have vast knowledge to support them. 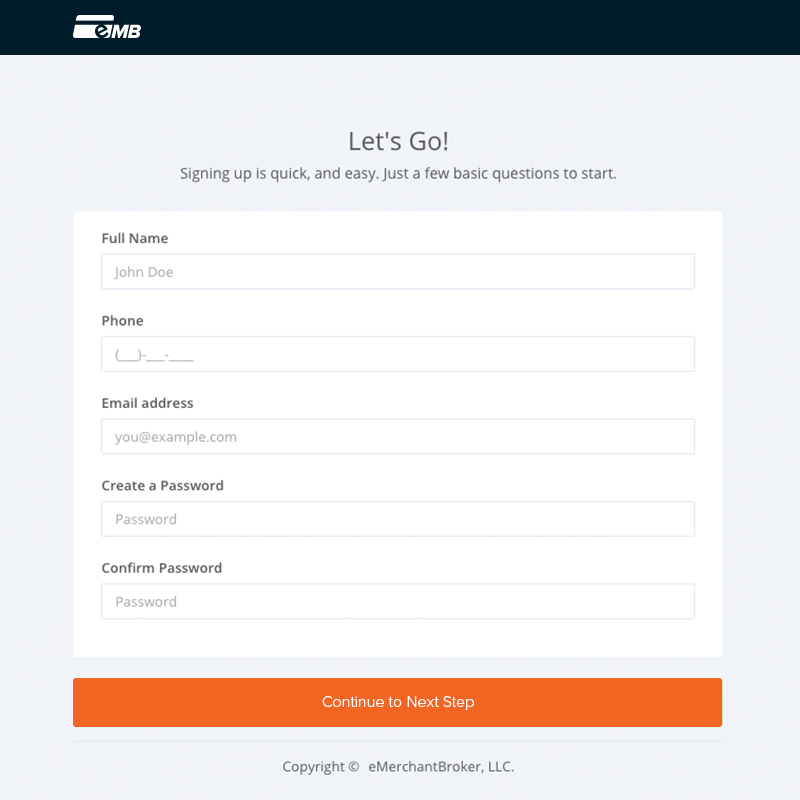 Our application only takes a few minutes, and before you know it you'll be up and running. Our merchants, both big and small, are building successful businesses on our platform. EMB is a full service provider, offering Merchant Accounts and services for any and all types of businesses. 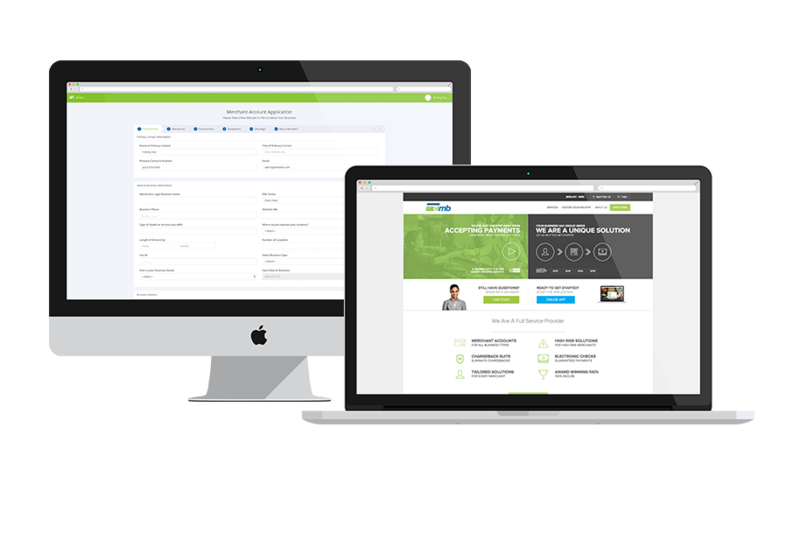 We offer a wide selection of Payment Gateways, POS Solutions, Business Funding, Check Processing solutions, and a full support platform that ensures you're never out of reach from getting the help you require, right when you need it. When we say we're here for you, we mean it! Sound like we're the right fit for you? Don't delay. Get Started Now! You'll just need a few minutes, some basic information, and a few pieces of documentation. We've streamlined our application process down to the minimum required fields, making it an efficient, and painless process for our merchants. When we say it's fast, we mean it. Most of our merchants can complete an entire app in half the time it takes to make a cup of coffee. Let us know how we can help you. Do you still have questions, or want to speak to someone to get assistance with a specific requirement you have? We're happy to help! Checks by Web, Checks by Phone, Paper Guarantee, and our new iCheck (instant check processing) solutions are just some of the ways in which we're making it easier for our merchants to process payments and build successful businesses. This isn't the archaic ACH solutions you're used to; our services use the latest in check processing technologies. Checks can be accepted at the Point of Sale or when the consumer is not present. 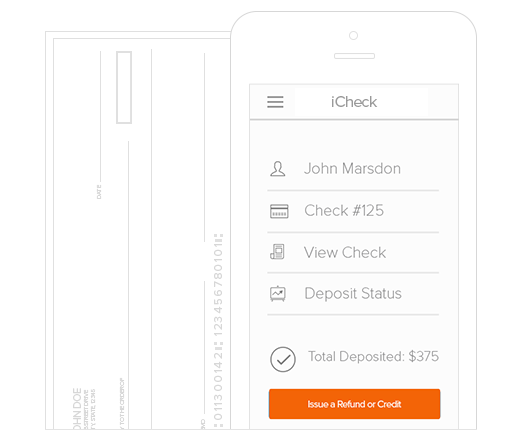 This is the future of check processing, and we're excited to get you set up with your iCheck account! 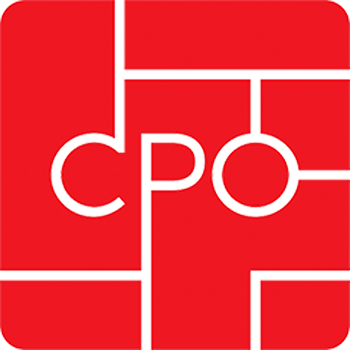 Need Fast, and Efficient Check Processing? Need funding today? We understand your capital needs better than anyone. Our Business Funding services are used by many of our merchants to kick start, or to help sustain, their businesses. Applying is fast and easy, and you only need a few pieces of information about your business to get approved. We offer a wide variety of payment gateways, including our own. Don't know which to choose? You can't go wrong with the EMB Gateway, which provides you with a full suite of useful features. Choosing the right Gateway can be daunting. Let us help you through the process by providing options based on your needs. Give us a call, email us, or get started with our application right away. With EMB, you can never make the wrong choice. It only takes a few minutes, and you'll be happy you chose us!